Ohio winters can be awfully harsh. But Ohio employers are tough and their doors stay open. It’s important that employees have safe areas to drive and walk on and public entrances also need to be free of snow for the safety of customers. 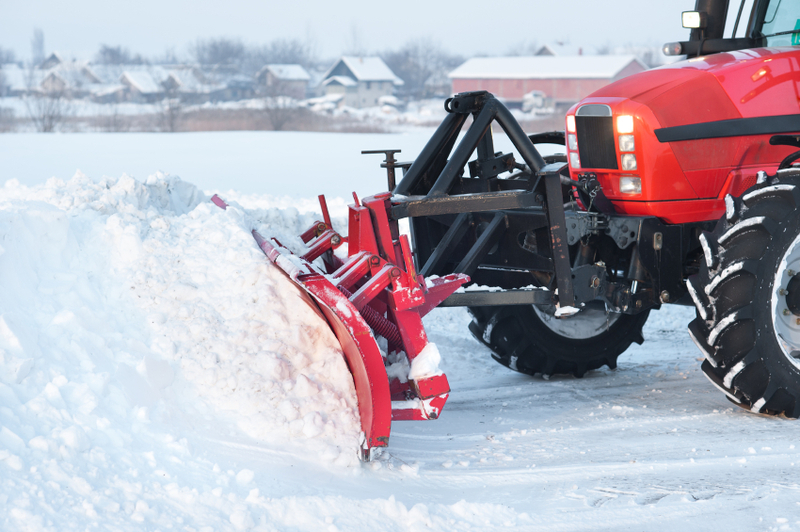 The dependability of our snow removal drivers means that your parking lot will be plowed professionally and efficiently before your employees and customers are at risk. Our quality plows ensure the best snow removal for all surfaces and since we follow up with salt, new ice will not form. Please contact us to talk about the specific needs of your property during the winter months. We’ll be sure to answer all your questions and, when you’re ready, get you on our schedule of clients to serve.